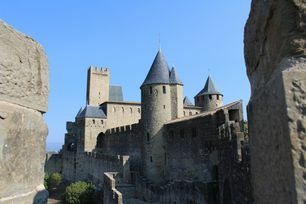 In Cathar country, at the heart of the fortified city, discover the château of the Counts of Carcassonne and the ramparts, a UNESCO World Heritage site. 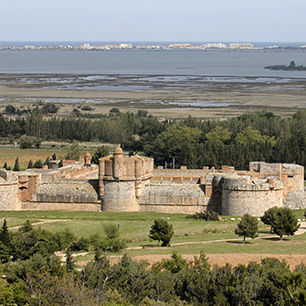 A key city in the formation of France. 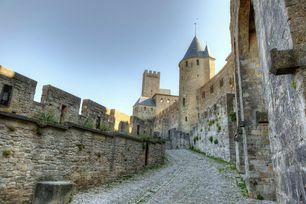 Carcassone was the seat of power of the Counts of Carcassonne, and then of the famous Trencavel family in the 12th century. 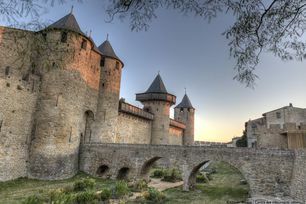 Following the Albigensian Crusade (1209-1229), when the Royal forces seized Carcassonne, accusing it of complicity with the Cathars, it became a Royal fortress governed by a seneschal. 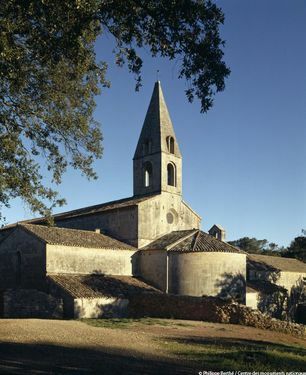 One of the largest European restoration projects. 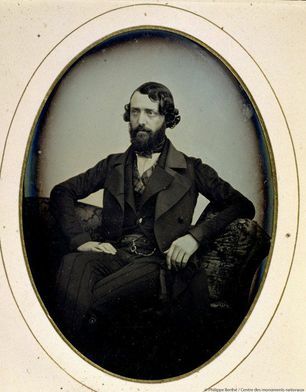 In the 19th century, the city was on the verge of demolition and was used as a stone quarry. 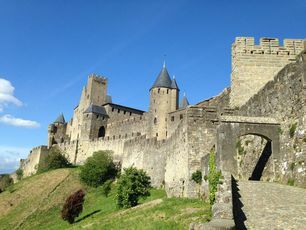 For over 50 years (1853-1911), Viollet-le-Duc and his successor Paul Boeswillwald gave it back its medieval appearance, destroying the secondary constructions between the outer walls, using grey roofing stone for the towers, and restoring the décors and hoardings. 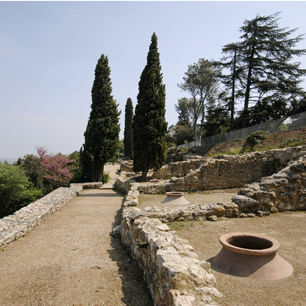 In the 1960s, the Gallo-Roman towers were topped with tiles. 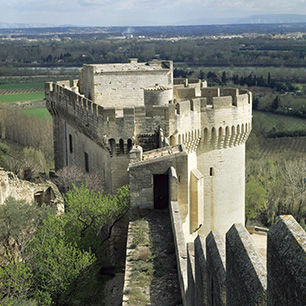 Merci @VogueParis de mettre en lumière le château comtal de la cité de #Carcassonne dans les 10 plus beaux châteaux de France !